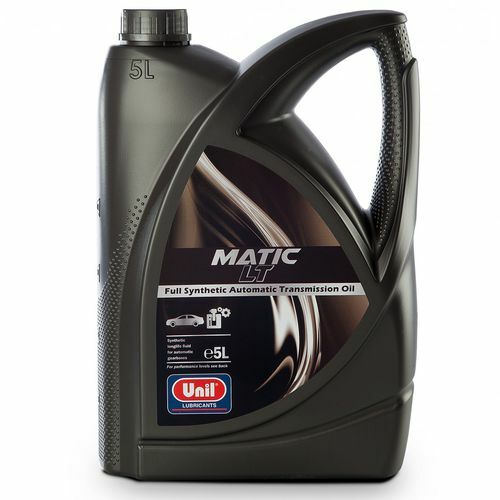 Synthetic, long-life lubricant for automatic gearboxes and some hydraulic systems of freight lorries, passenger cars, buses and industrial vehicles. 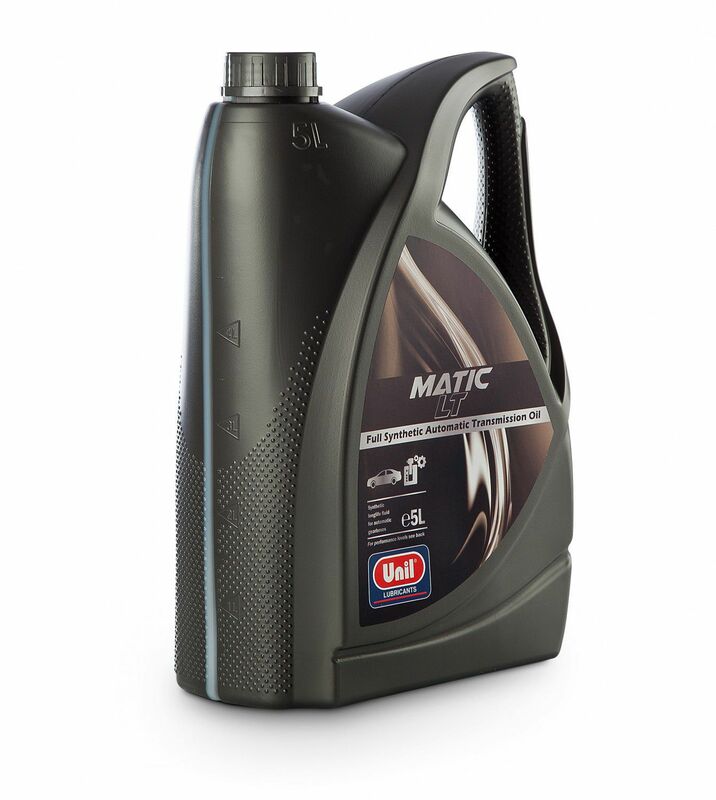 It is also suitable for some power steering systems and can be used as HV ISO VG 32 hydraulic oil. It cannot be used for continuously variable transmission systems (CVT). Long lifespan thanks to a very high oxidation resistance.